The magical festive season is just around the corner and Jacaranda FM and SPAR are excited to announce the return of Carols by Candlelight. This annual event, which has become a hit with families from all over Gauteng and neighbouring provinces, is undoubtedly the best way to officially kick off the festive season! 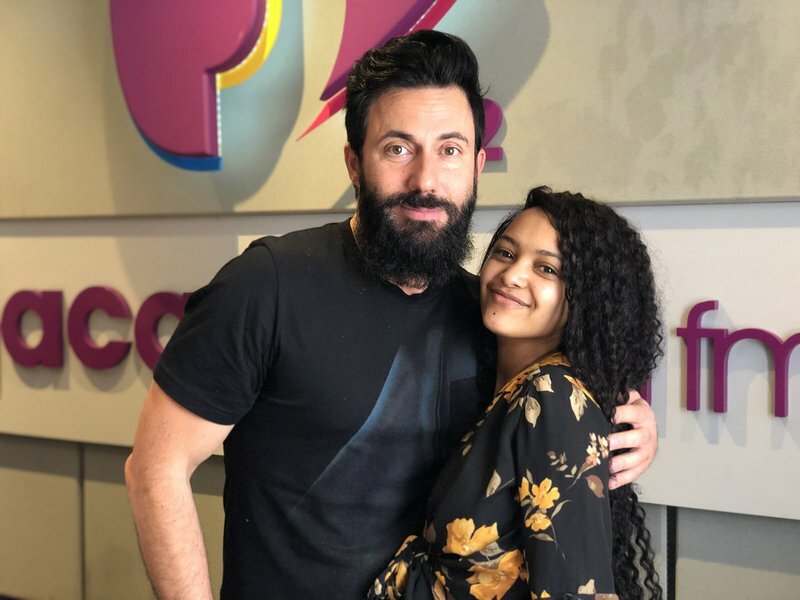 Paxton, the youngest South African Female to ever win Idols South Africa will join at the Johannesburg leg of the Spar Carols by Candlelight on 8 December 2018 at St. Stithians College. READ ALSO: Spar Carols by Candlelight with Jacaranda FM is back! SPAR Carols by Candlelight with Jacaranda FM, the highlight of Gauteng’s festive calendar - featuring a stellar cast of SA’s top artists - will be coming to Joburg on the 8th of December at St. Stithians College and Pretoria on the 11th of December 2018 at Loftus Versfeld. She visited Breakfast with Martin Bester to give Christmas cheer!